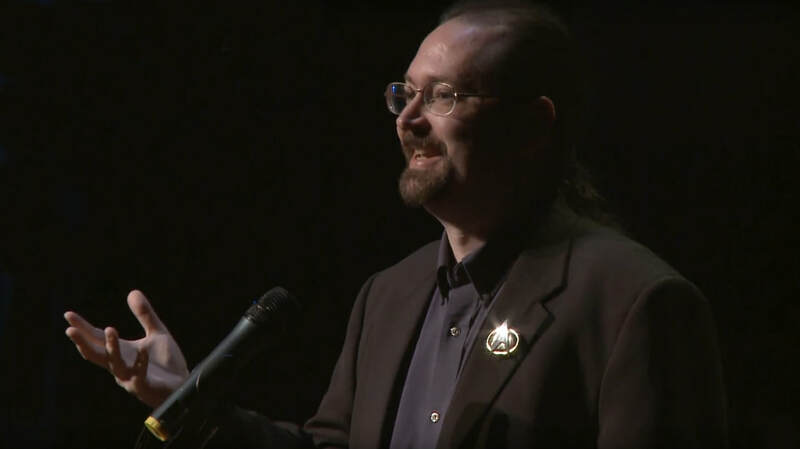 Kevin speaks for conventions, conferences, churches, schools, and events, sharing his insights on Christian life and cultural engagement through Star Trek, Jesus Films, the Arts, and Popular Culture. Don't miss your chance to bring his highly engaging, unique, and spiritually insightful messages to your event! Click below to book Kevin now! Invite Kevin to Speak for Your Event! “Kevin has always had the particular knack of being the most intelligent and eloquent person in the room. His natural abilities as a speaker are balanced only by his compassion for the people around him. His audience immediately connects with him as someone who is being genuine." 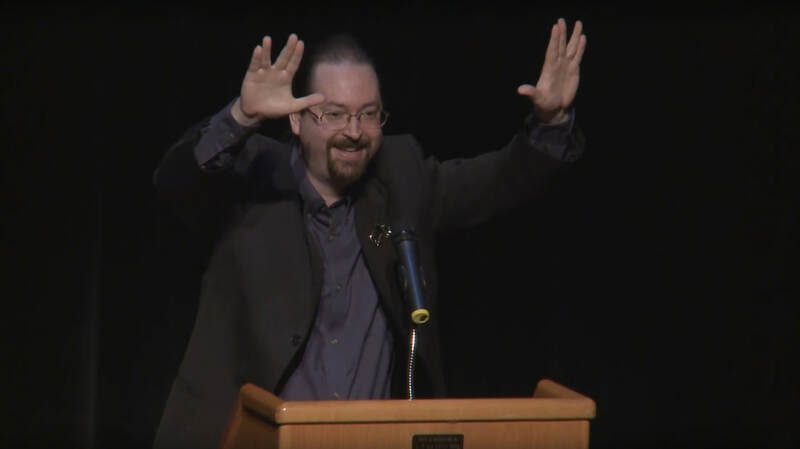 Full Presentation - "Matter Stream: Star Trek and the Soul"
Let's Get Started! Invite Kevin Here!